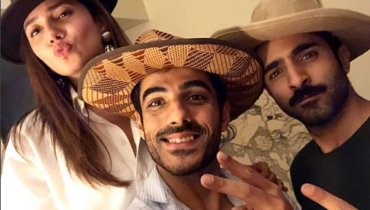 It is a trying time for Mohsin Abbas Haider and his wife as the couple lost their little angel Mahveen just after one month of her birth. 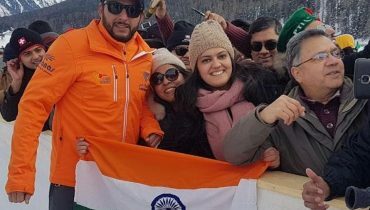 The news made everyone shocked and caused great grief to all his fans when the actor announced the loss on his social media. Mohsin shared a poem on his Instagram which he wrote for his daughter at her birth. These are the words from a father to his daughter. 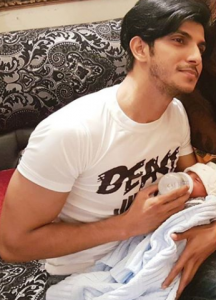 In a tragic turn of events, singer and actor Mohsin Abbas Haider’s one-month-old daughter passed away. 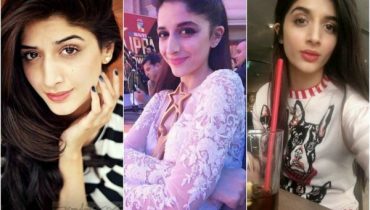 Haider shared the heartbreaking news on his Instagram account. While the reason behind the young death is not known as yet, this news is absolutely devastating. 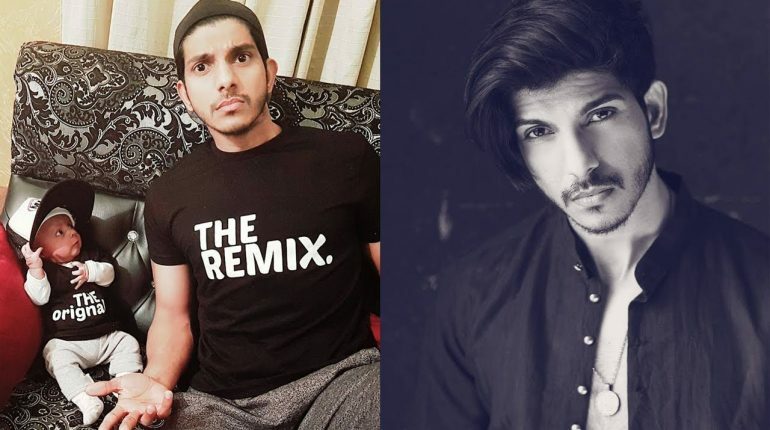 Mohsin Abbas Dedicated A Heartfelt Poem To Daughter Mahveen. Mohsin, of Na Maloom Afrad fame, doted on his young daughter and often shared pictures of her on social media. 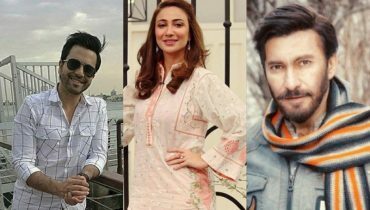 When Mahveen Abbas Haider was born on 27 October this year, the actor posted a picture of the two of them and captioned it, “I’ve Finally got a Reason to Live After All These Years.” The musician-turned-actor gained a lot of popularity for his role as ‘Moon’ in Na Maloom Afraad which he recurred in the sequel, Na Maloom Afraad 2. 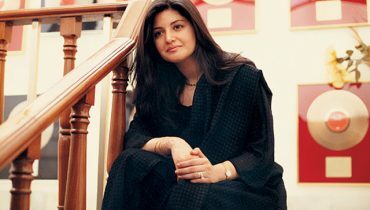 The singer has voiced a number of songs as well, one of the most famous being Coke Studio’s Uddi Jaa. 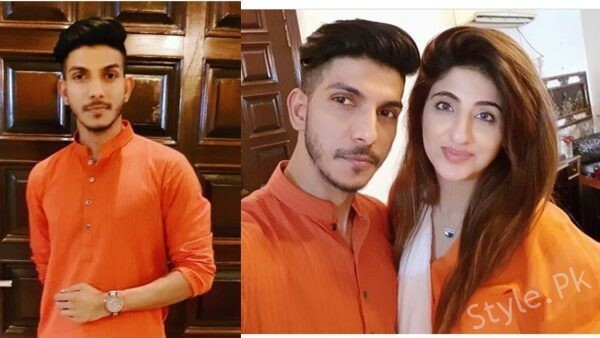 Mohsin Abbas Dedicated A Heartfelt Poem To Daughter Mahveen. 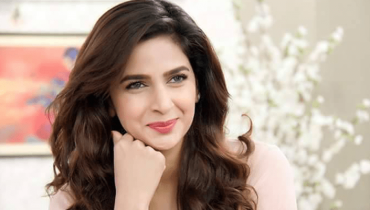 He has previously been an RJ and is currently starring in the drama serial Meeras alongside Saboor Aly.